We all know that a lot of holidays involve food: cookouts on the 4th of July, cookies for Santa at Christmas, and candy treats for Halloween. But one holiday completely revolves around food—when you think of it, you automatically think about food. Thanksgiving is all about the meal of turkey, sides, and desserts. Several food myths surround this holiday, however, and not all of them are true. Keep reading for myth busters to share at your table. Turkey makes you sleepy. Always have a nap after your Thanksgiving meal? Have you been blaming the turkey because you heard it was high in tryptophan, an amino acid that is converted to serotonin and then melatonin and causes you to sleep? 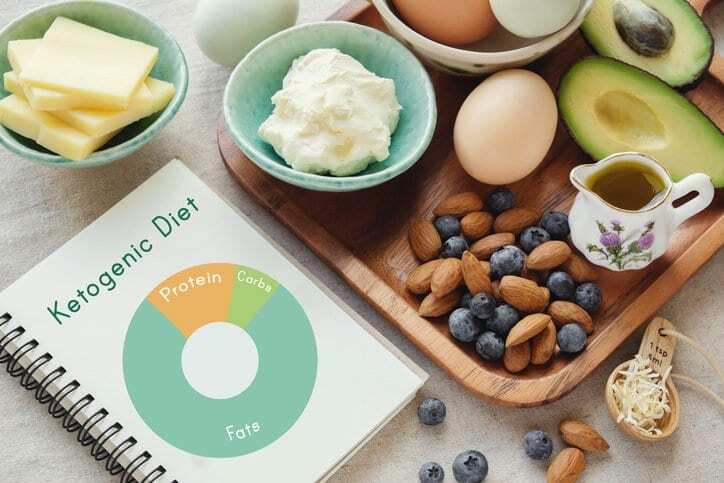 The truth is that a lot of other foods on the dinner table have much higher levels of tryptophan, and the real reason for the nap is more likely because of the amount of carbs that you consumed (and possibly the number of glasses of wine you drank!). Sweet potatoes are always better than white potatoes. It’s true that if you look at the nutritional components of a regular sweet potato compared to those of a white potato, hands down it wins for its higher levels of vitamin A and C and fiber. The typical sweet potato dish is loaded with sugar and fat, however, and not nearly as healthy as a plain baked white potato. Dark meat is unhealthy. Yes, it is true that white meat is very lean and an excellent source of protein. Dark meat is not so terrible, though, that you should intentionally avoid putting it on your Thanksgiving plate. A serving of 4 oz of white meat is 158 calories vs. 183 for dark meat, and 0.5 gram of saturated fat vs. 1.6 grams of saturated fat. Dark meat is also higher in zinc and iron. Canned pumpkin isn’t as healthy as fresh. I am sure you have heard multiple times how much healthier fresh fruits and vegetables are versus canned. This is typically due to processing them and then storing them in a high-sodium or high-sugar liquid. However, when it comes to canned pumpkin, that rule doesn’t apply. It’s more concentrated than a fresh pumpkin, which means more vitamin A and fiber. But be careful when grabbing a can of pumpkin and don’t accidentally grab pumpkin pie filling, which is loaded with sugar and salt. Stuffing and dressing are the same thing. They are very similar, but not the same. Stuffing is typically stuffed inside the bird, whereas dressing is prepared in a casserole dish. A note about food safety: Be cautious when eating traditional stuffing that is cooked inside the bird. It adds mass to the turkey, which slows the cooking. This not only dries out the meat, but can create salmonella bacteria. Always be sure your turkey is cooked to 165 degrees. 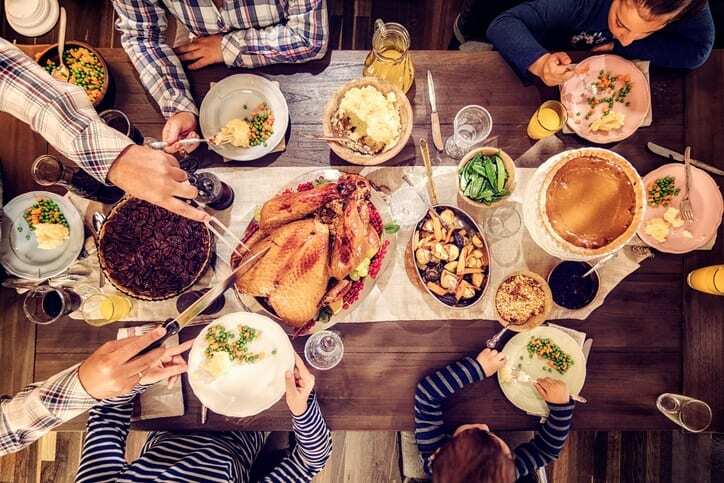 Show up at the Thanksgiving holiday this year with these healthy eating myth busters to share with your family and friends (and also check out these additional Thanksgiving hacks). Then grab a plate, load it up with lots white and dark meat, and enjoy the once-a-year food fest!